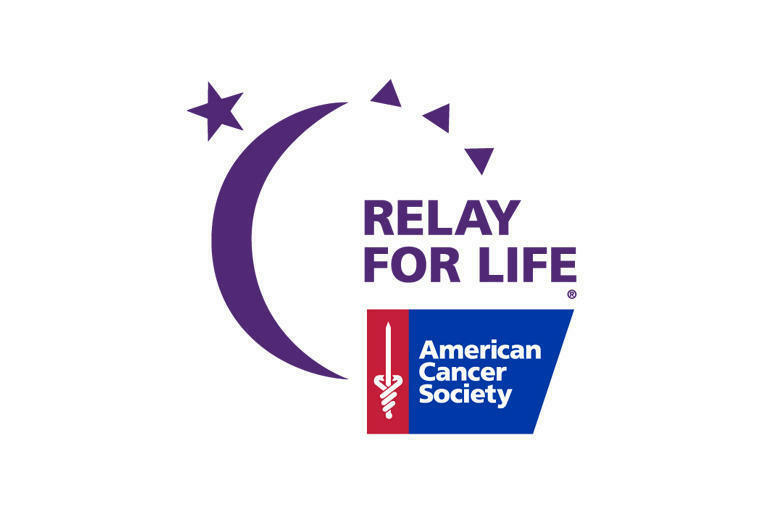 Lawton, OK – MacArthur High School (MHS) Key Club will host its 15th annual Relay for Life beginning at 7 p.m. on Jan. 20, in the MHS Gymnasium. MHS Key Club sponsor Lorrie Barnes said this event is personal for her and her co-sponsor Kathy Sauders, as they both have loved ones that are cancer survivors, including Sauders herself. MHS Key Club and the other participants will keep the fun rolling for a full 12 hours starting at 7 p.m. on Jan. 20 and ending at 7 a.m. on Jan. 21. From a survivor lap, to hair cutting, to a luminary ceremony and concessions, Relay for Life has it all. Cancer survivors are encouraged to participate in a survivors lap and MHS Key Club requests that they show up at 6:45 p.m. to register. At 9 p.m., volunteers will begin cutting hair to donate to Locks for Love. MHS Key Club will sell five dollar luminaries for their special luminary ceremony at 10 p.m. During the luminary ceremony, MHS representatives will read the names of people who lost, won or are still fighting their cancer battle. T-shirts are available for purchase leading up to the event, prices range from $20-$22. Those interested in supporting the MHS Relay for Life, please contact Lorrie Barnes at (580) 678-8962 or llbarnes@lawtonps.org, or contact Kathy Sauders at ksauders@lawtonps.org.